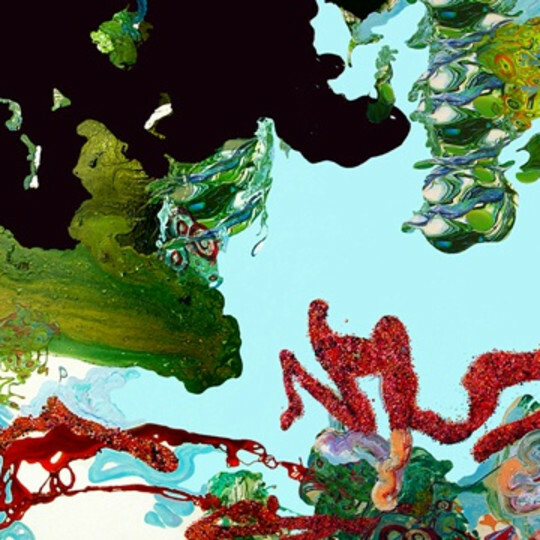 Kimber Berry Liquid Landscape 021308 , 60"x 144"
MOCA GA & ALAN AVERY ART COMPANY present Abstraction Today. Kimber Berry's work is represented by Alan Avery Art Company. The gallery, which is now the oldest sustained contemporary art gallery in Atlanta, represents works by exciting and technically proficient emerging, mid-career and internationally established career artists.